Is it almond “milk” or juice? When ordering a coffee in the morning, I am observing more and more people swapping cow’s milk for almond milk. Hearing this makes me disheartened and confused on why cow’s milk, nature’s most perfect food, is being changed out for a plant-based product. Sometimes I want to go up and ask their reasoning behind putting almond milk into their coffee drinks. Is it the taste? Is it a health concern? Lactose intolerance? Or simply, are they just keeping with the new trend of dairy alternatives? The main issue I have with almond milk becoming so popular is the naming. 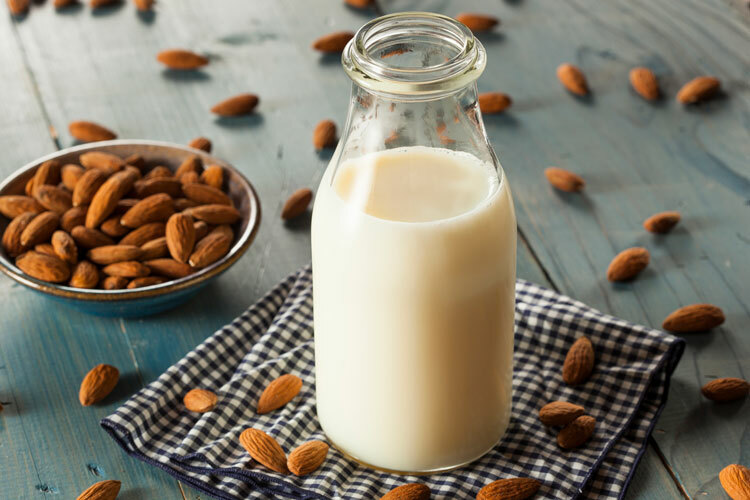 With the product being called “milk,” customers equate almond milk and cow’s milk to have the same nutritional value. There is a completely different nutritional value to both, with milk having a much higher protein amount. In addition, many coffee creamers have added an almond milk line - sitting right next to traditional creamers. Lawmakers have seen this dilemma and pushed for a renaming of dairy alternatives using milk in the name of the product. According to an article published by National Milk Producers Federation (NMPF), a group of representatives in the House have prompted the FDA to look at the dairy alternatives naming protocol. I hope customers do not forego the great benefit of adding milk to coffee, smoothies, and other drinks. These products called “imitation dairy” need to have their names changed to avoid misrepresenting the dairy industry and to help consumers choose the correct product for their needs. As for me, I will continue to promote milk as the perfect drink to refuel after a workout, use in morning breakfast cereal, and, of course, add to my coffee each morning. I encourage you to do the same. Elise Regusci grew up on her family's farm in Modesto, Calif. Regusci attends Cal Poly University, majoring in dairy science with an agricultural communication minor. On campus, she is the Los Lecheros Dairy Club Ag Council representative and a member of the Cal Poly dairy judging team. Regusci is the current Brown Swiss Youth Ambassador and will be the 2017 Hoard's Dairyman summer editorial intern. 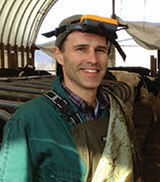 “Monitoring and managing metabolic diseases in the transition cow"
Join us as Daryl Nydam, D.V.M, Cornell University, presents “Monitoring and managing metabolic diseases in the transition cow” on Monday, June 12, at noon (Central time). The transition cow faces a number of challenges including metabolic and infectious diseases, which can cause problems throughout the upcoming lactation. This webinar will discuss energy balance and minimizing disease risk during this critical stage. Sponsored by: Cargill Animal Nutrition. Register for webinars here.